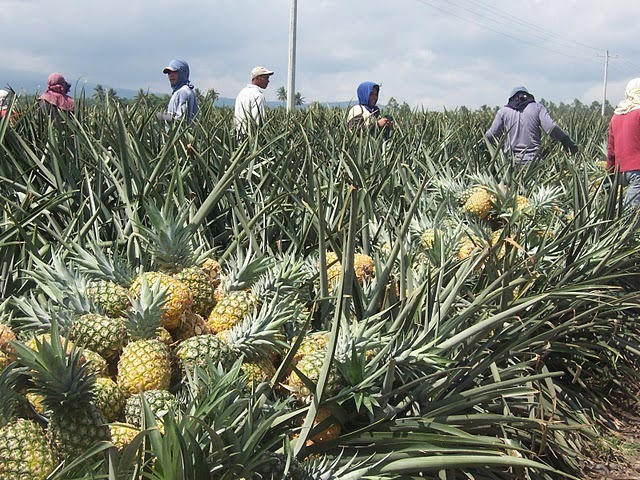 According Serohijos, the cooperative of pineapple growers tending to a more than 7,000-hectare plantation were misled into signing a lopsided contract that decreased their earnings from almost P84,000 ($1,600) per hectare per year to P50,000 ($940) per hectare per year. They, however, still need to deduct the production cost, and cough up the 30 percent lease share from each member. Basically, he added, farm workers will only receive a measly P1.50 ($0.028) per hectare per year.